A home is the most expensive item most people own. It pays to do the homework and find the right property for your needs and budget. As you begin to think about buying a home, you're probably aware that it's greatest investment ever for most people. You might be wondering what you really need to know for your purchase. This is where your real estate professionals come in. With the help of a trained agent, your home purchase can be comfortable and rewarding! If you'd like to know about the home buying process, we'd love to tell you all about it! Get access to all Hawaii real estate listings. Know the facts on properties you're interested in. Make a solid investment that pays off. Remember, cars and trucks DEPRECIATE. Real estate APPRECIATES. Why choose Mike as my realtor? 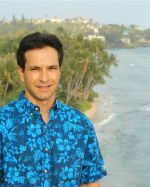 Mike knows Hawaii - Mike's lived in Hawaii since the early 1980's and knows the neighborhoods. Experience - Mike's been a licensed realtor since 1994. He will guide you through the purchase process. Commitment - Mike works as a realtor full time and then some! No need to worry about a realtor taking care of your purchase after he gets home from his other job. Market knowledge - Mike meets with customers from Hawaii Kai to Waianae and everywhere in between! He also travels to the neighbor islands! Mike views homes every week and often has good ideas about a neighborhood or even a specific home that will be a perfect fit for you. Single family homes are the most desireable and also cost the most. Townhomes are a good way to buy a "home" for less money. Townhomes also feature common areas and owners have less responsibility for maintenance, such as cutting grass and painting the exterior. Condominiums (condos) are generally the least expensive and require less maintenance by owners. Monthly fees usually pay for repairs and maintenance of the exterior and common areas. Hawaii has fee simple and leasehold real estate. 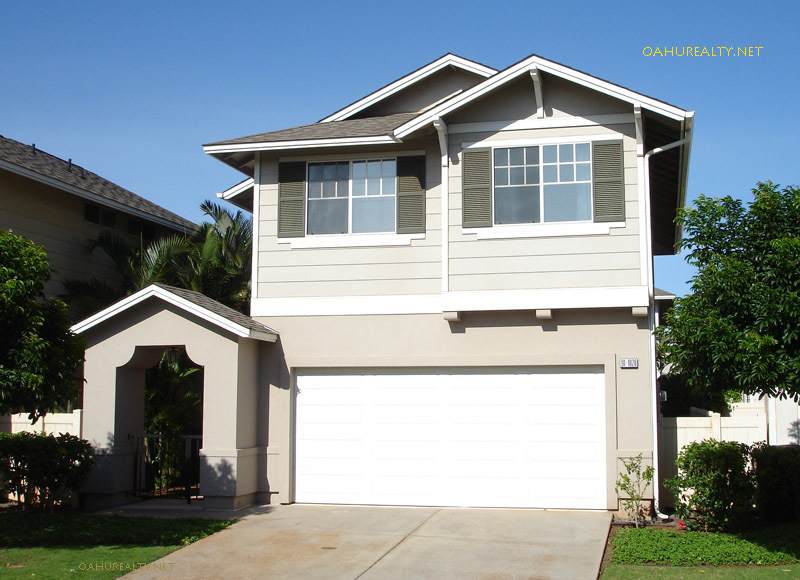 Find out about Hawaii leasehold properties by clicking this link. Many people think leasehold properties are inferior, however they present buying opportunities, especially for buyers that have cash. Some condos and townhomes allow pets and others do not. It's not easy to tell by looking at a property listing. Find out if a property will allow pets by looking at our Hawaii pet friendly properties list. When you find a specific property you like, contact us and we'll check to see if your pet (dog, cat, bird, rabbit etc.) is allowed. Q. What's the first step to buy property? A. Get prequalified for a loan. You can do this by contacting a lender at your bank or through a mortgage company. Getting prequalified costs you nothing and helps determine what your price range will be. Q. Which realtor do I use? A. Look for one that is responsive and provides you quality service. As part of our pledge of quality service, we offer a rebate to all of our buyers. Q. We just closed on our new home. What next? A. Visit our Moving Hawaii page for answers.